We’re pulling out all the stops to make 2019 a season to remember. 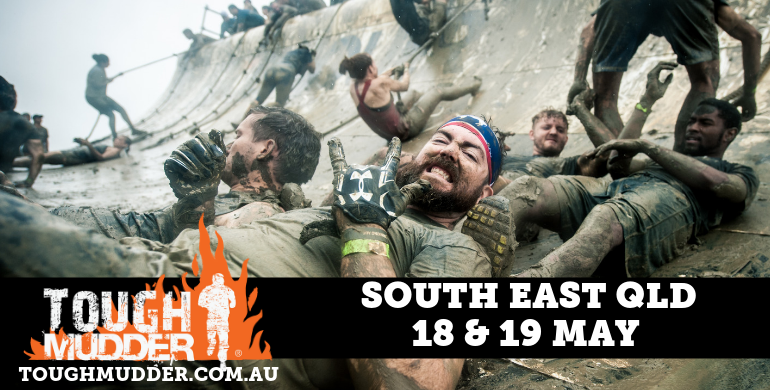 Tough Mudder Classic is one 16km course of mud-soaked mayhem loaded with 25 best-in-class obstacles, including 8 new obstacles. The NEW 5K course is action packed with 13 Obstacles in 5km. 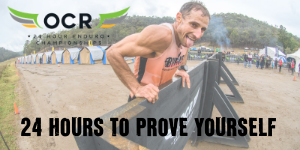 Qualify and run with the pros, or register as an individual or team of 4 and run along some of the worlds best! 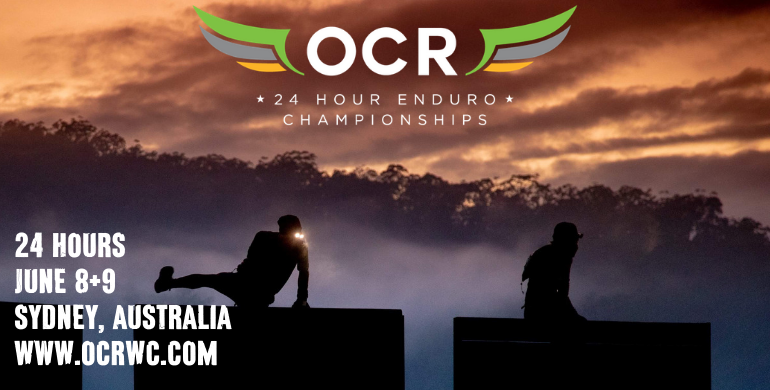 Love OCR? 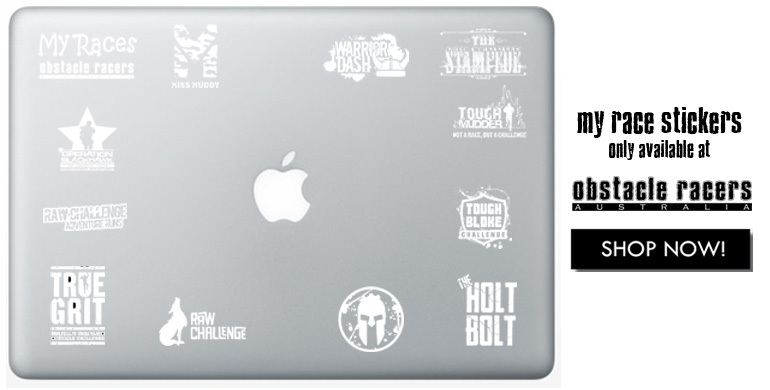 Grab your favourite OCR Race Sticker and let everyone else know about it! 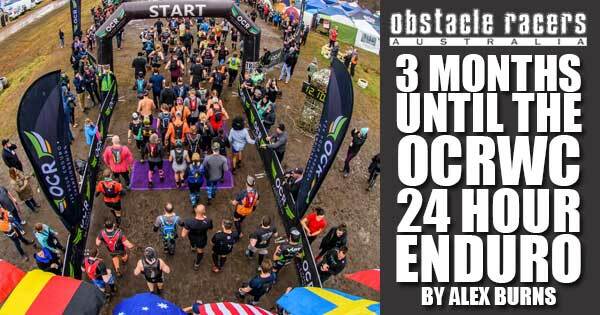 WE ARE devoted to CONNECTING YOU TO all things obstacle racing! 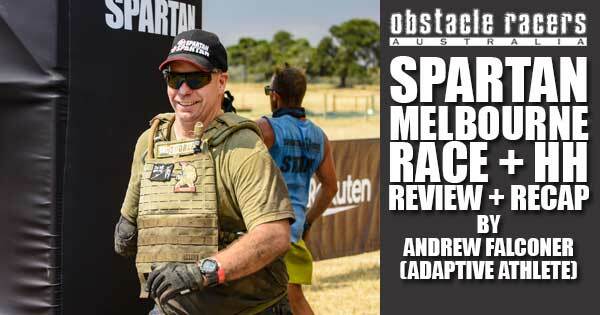 Obstacle Racers is totally independent and free to racers, event directors and trainers and focuses purely on Australian obstacle racing and mud runs. Information on this website is subject to change by event directors without notice.